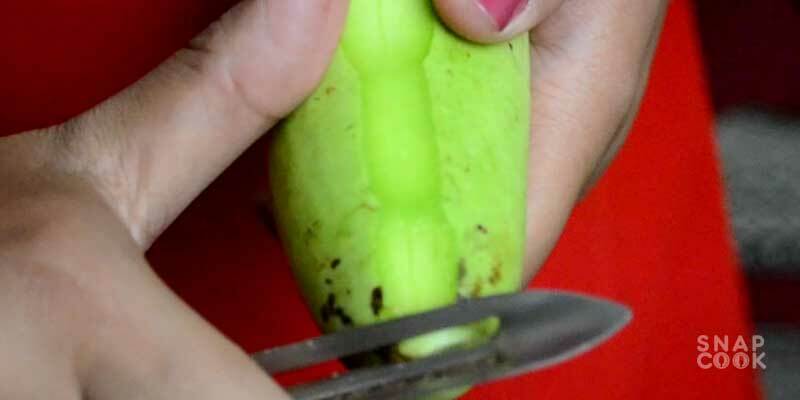 I am sure you will agree with me when I say that, There is always a family member who hates lauki/dhudhi/ bottle gourd. For all those members, its always required to make something unique and new using lauki. 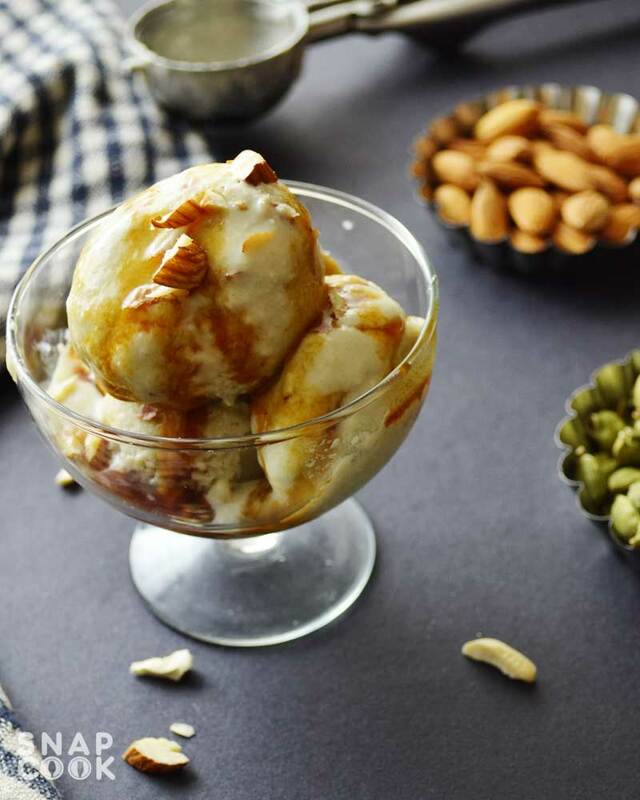 So this navratri we are making lauki ki ice cream at home and of course it will be an eggless ice cream recipe. 1- lauki / dodhi/ bottle gourd – 1 medium size. 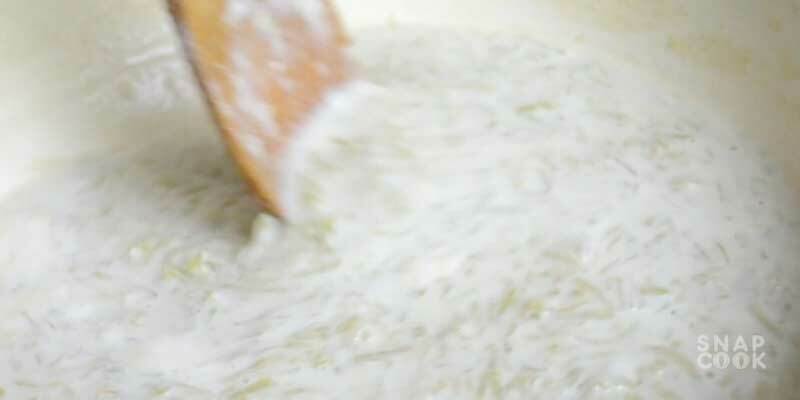 3- Malai / milk cream – 2-3 Tbsp. 4- Ghee – 1 Tbsp. 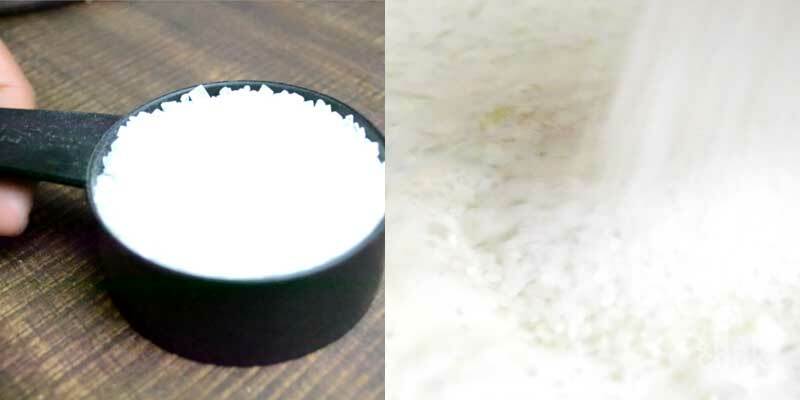 5 – Cardamom powder – 1 Tsp. 6- Chopped almonds – 1 Tbsp. 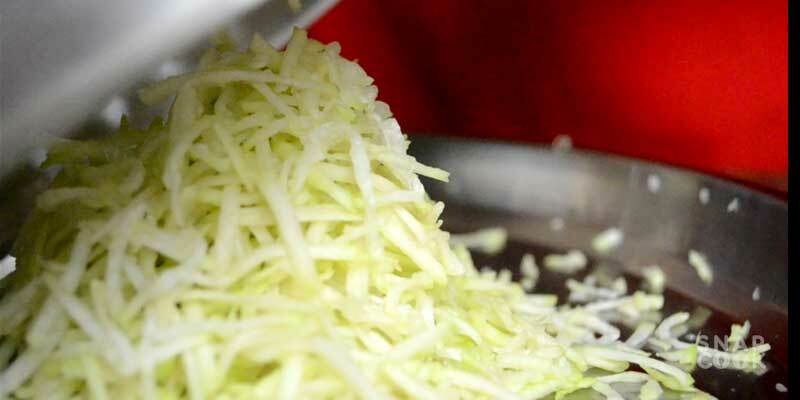 2- Use a shredder to get fine shreds of lauki. 3- Take 1 Tbsp ghee in a flat pan. 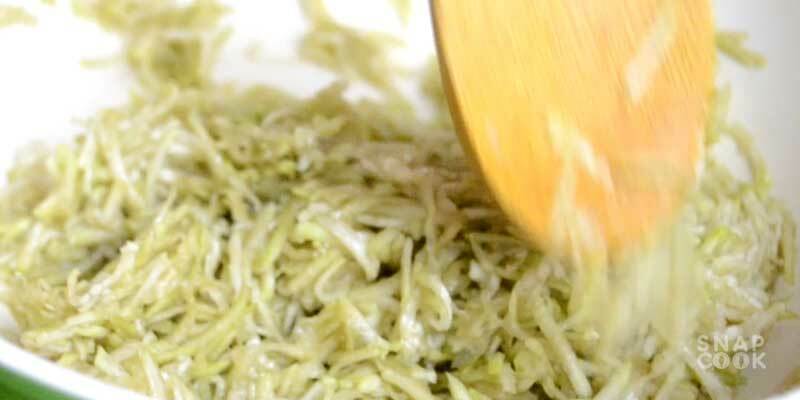 4- Add and stir lauki shreds in the pan for 3-4 minutes. 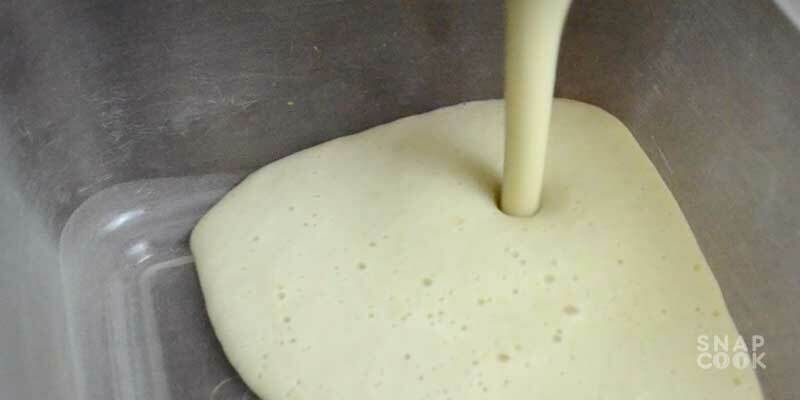 5- Add milk in the pan. 6- Bring it to boil and keep stirring. 7- Add sugar and keep boiling and stirring till it reduces to half. 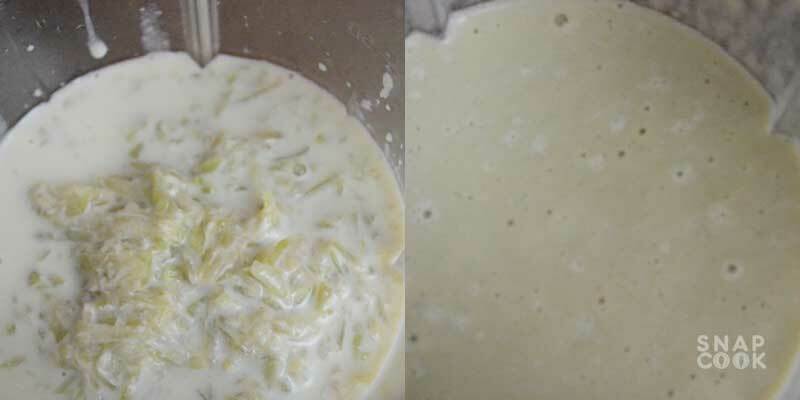 8 – Let it cool down and blend the mixture for 1-2 minutes in a blender / mixer. 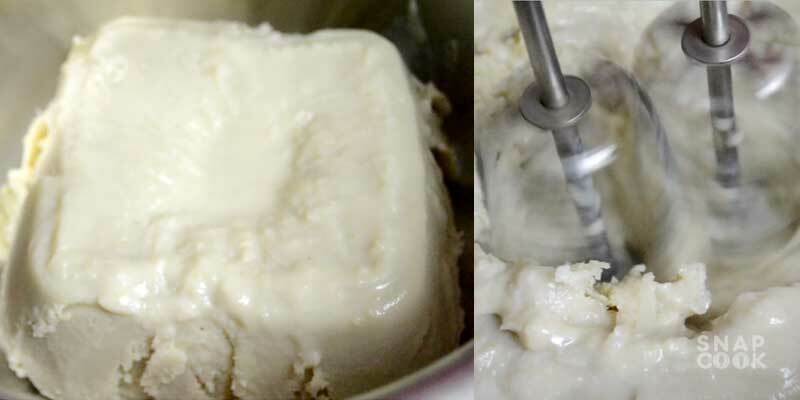 9- Pour the mixture in a airtight container and add 1-2 Tbsp malai , mix it well and keep it in freezer for 3-4 hrs to set. 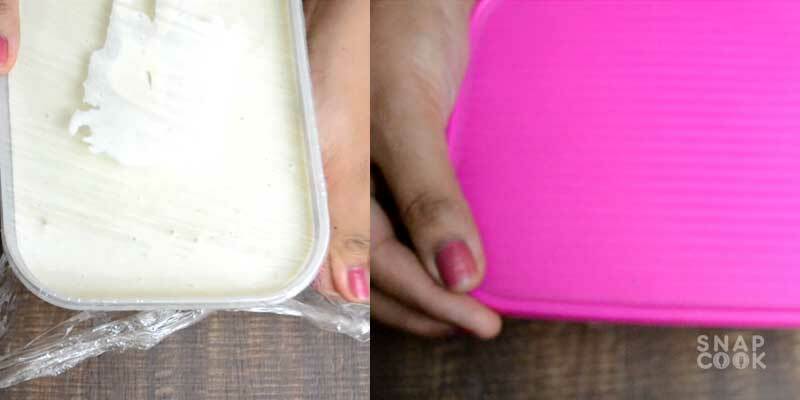 10- Pour the frozen ice cream mix in a deep container and beat it for 2-3 mins. 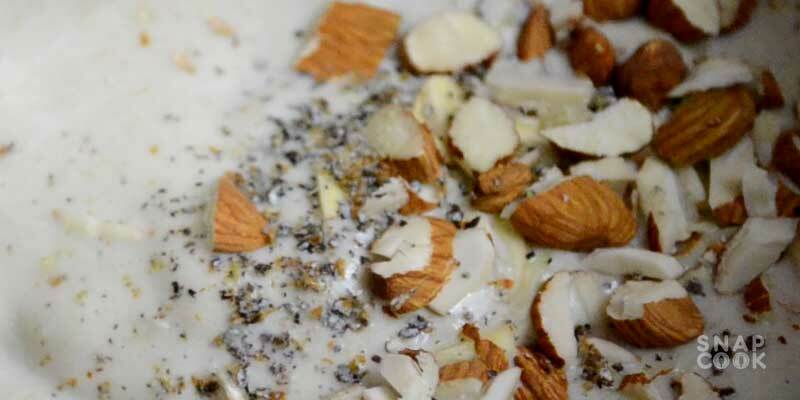 11- Add chopped almonds and Cardamom powder. 12- Pour the mixture in an airtight container and freeze it for 5-6 hrs. 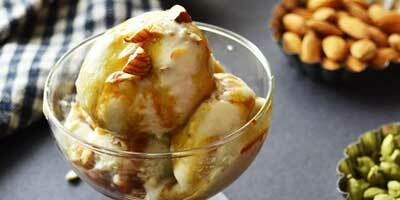 Our Eggless lauki ice cream is now ready. 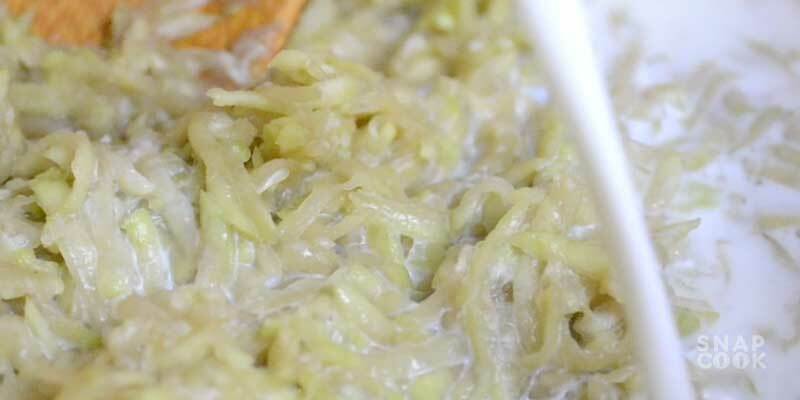 DONT FORGET TO SHARE THIS RECIPE WITH YOUR FRIENDS.